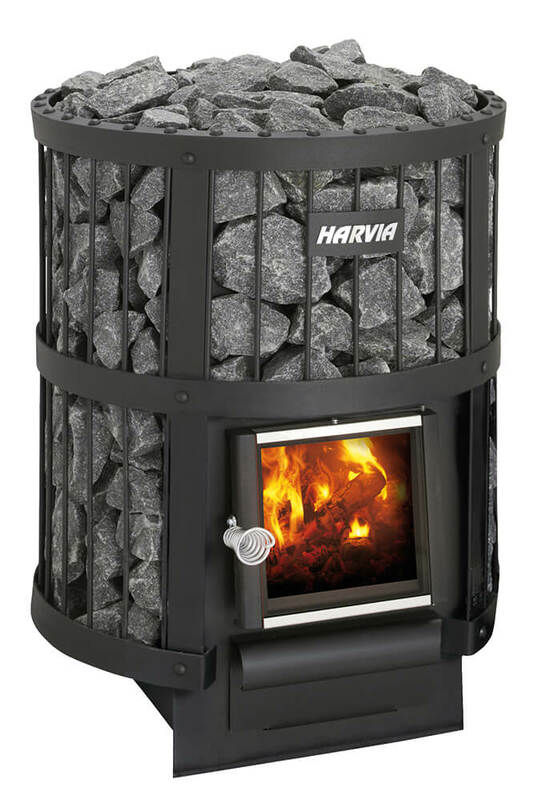 Harvia is the world’s leading sauna and spa company. Established in 1950 by Tapani Harvia, the Finnish sauna heater manufacturer has grown into an internationally known brand, whose technologically advanced products are imported to more than 80 countries. In Finland, going to the sauna is part of a tradition. However, the experiences offered by the sauna and spa are raising interest around the world. Proven positive effects on health, increasing interest in well-being and the growth of the middle-class guarantee that more and more of the world’s over 15 million saunas will be built outside their country of origin. Alongside sauna heaters, Harvia offers sauna rooms, infrared and steam rooms, spa modules, digital control units and other sauna accessories suitable for different sauna and spa cultures. Harvia’s selection also includes interior solutions from panelling boards to speakers and lighting. We offer complete solutions for all needs and facilities to complement sauna and spa experiences. Our own product development team is constantly creating new ways to offer enjoyable sauna and spa moments for all senses. The net sales of the profitable and growing Harvia Group were approximately 50 million euros in 2016. The company employs approximately 365 people in China, Estonia, Finland and Russia. The world’s largest heater factory is located in Muurame in Central Finland, in the same place with the company’s headquarters. The Austrian Sentiotec GmbH has been part of the Harvia Group since 2016. From spring 2014, Harvia’s majority owner have been the funds of the capital investment company CapMan.